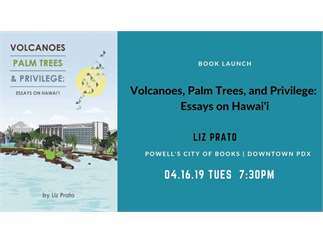 Join Overcup Press author, Liz Prato, at Powell's Books, Inc. (downtown location) to celebrate her new book, "Volcanoes, Palm Trees, and Privilege: Essays on Hawai‘i on April 16, 2019, with an introduction by Karen Karbo (author of "In Praise of Difficult Women"). Liz has lots of fun surprises planned to give the audience more than a reading. 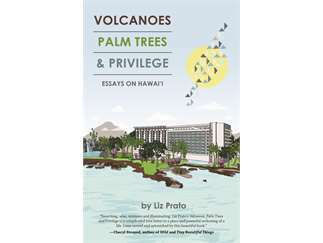 The event starts at 7:30pm, and you'll be able to get your copy of the book signed!